Behind you, all your memories. Before you, all your dreams. Around you, all who love you. Within you, all you need. And so, the adventure begins. High school seniors. What a wonderful, exciting, albeit, scary time of life. Everything normal and comfortable begins to change. No longer are you the caterpillar inside the cocoon, you are the butterfly that's just spreading its wings and learning to fly. I love photographing high school seniors. You can see the sparkle in their eyes full of mountain top dreams for their tomorrows. Life is an adventure, it is not meant to be boring or mundane. Let us learn from our high school seniors and graduates - never grow complacent, try new things, take a chance on the unknown. 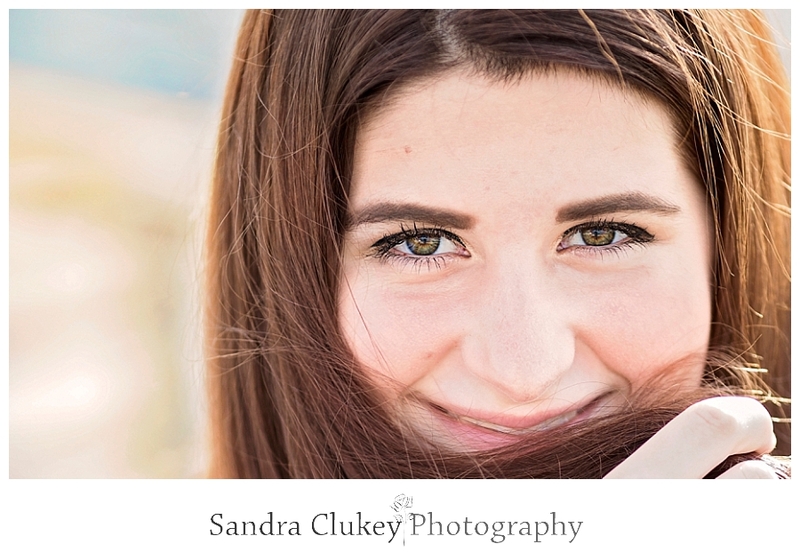 This high school graduate, Chloe, was a joy to photograph! Strong, confident, out-going, and beautiful. I had such a wonderful time photographing her in charming downtown Chattanooga, Tennessee. We started in Coolidge Park, where we met at Chattanooga's exquisite antique carousel. We captured some photos around this alluring park and then headed for a bit of a lengthy walk across the Walnut Street bridge and then we strolled on over to Chattanooga's glass bridge. In case you didn't know it, Chattanooga has several blue trees sprinkled around the city. If you take a long enough walk you are bound to find one, and of course we did, so naturally we had to take full advantage of the opportunity and grab some more shots. As we finished up our day we came across the John R, Henry painted aluminum sculpture in front of the Hunter Museum of American Art and Chloe was happy to model out a few more shots for me. It was a beautiful sunny afternoon and so of course we took full advantage of the day. Chloe, I wish you all the best in your upcoming college days. Your adventure awaits you! May God direct all your steps now and always! Thank you for allowing me to be a part of your journey! Thank you for viewing Chloe's senior graduate portraits taken at the beautiful Chattanooga Tennessee Coolidge Park. We love photographing seniors locally in the Chattanooga Tennessee area and it's surrounding areas including Cleveland Tennessee, Nashville, TN, Knoxville TN, Atlanta GA, and Huntsville AL.